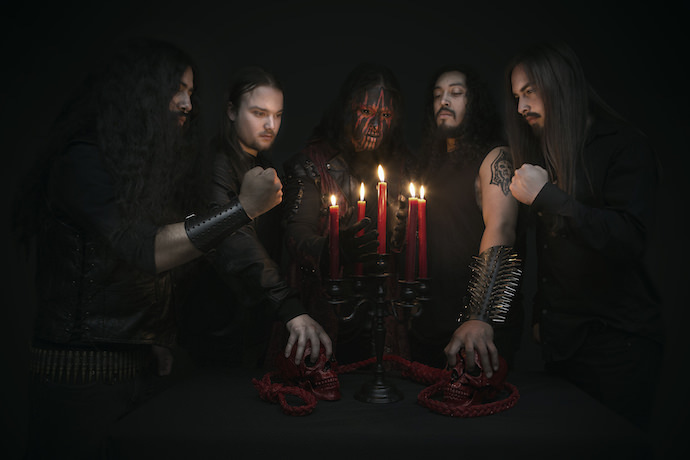 Astaroth Incarnate Premiere New Video For "Re-Creation"
Toronto’s Astaroth Incarnate premiere a new video for "Re-Creation", taken from their latest EP, "Omnipotence – The Infinite Darkness", which was released by CDN Records in September of last year. Check out now "Re-Creation" below. 0 Comments on "Astaroth Incarnate Premiere New Music Video"